BLEACHER REPORT: Would Sunday Night Heat work in today’s WWE? 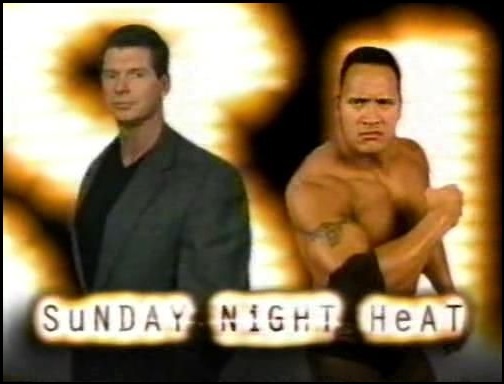 It seems almost unfathomable that WWE’s Sunday Night Heat turned 20 this year. Debuting on August 2, 1998, the show was the company’s attempt to capitalize on the immense popularity of the Attitude Era. A second broadcast designed to give WWE increased exposure and the second platform for its stories to play out for the masses, it was met with great enthusiasm from a fanbase eager to eat up as much WWE television as possible.